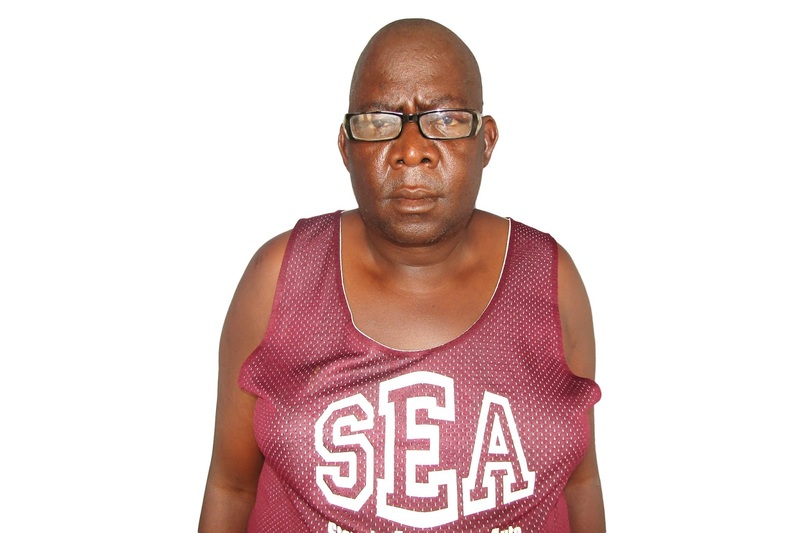 One of the residents, Benson Mpofu Mabhena. MASVINGO – The famous Kuma R Section of Mucheke in Masvingo has been without electricity for the past one-and-half months thereby plunging 250 families into a power blackout. Residents claim that a student on attachment at Zesa damaged a transformer while in the process of correcting a minor fault. The crisis started on November 26, 2018 when a few houses lost power, said Tandiwe Moyo, a resident. Zimbabwe Electricity Transmission Distribution Company (ZETDC) was then contacted to come and repair the fault but instead the situation worsened after the repair with 250 houses losing power, she said. Zesa public relations manager Fullard Gwasira however dismissed the claim that Zesa workers further damaged the transformer. He said there are criminals going around in Zesa work suits and vandalising transformers in order to strip them of such things as copper wire and oil. He said that the transformer for the area is damaged that it needs to be replaced but the problem is that the power utility has no foreign currency to buy a new one. “We have problems with transformers nationwide because people are stealing and vandalising them. Our workers never fail to repair a fault because they are professionals but there are thieves who buy work suits and print them ZETDC so they act like they are from ZETDC and they target, steal or damage transformers. Some residents told The Mirror that they are ready to discuss with Zesa, come together and raise funds for procuring a new transformer. They said that life has become more expensive after the black out as they are now being forced to buy firewood, candles and cannot keep perishable commodities in bulk since their refrigerators are not working. “Zesa should come and talk to us. We are ready to make contributions as residents to buy a replacement transformer. “Life has become difficult, we buy firewood and candles at high prices and when we go to the shops to charge our cell phones we pay $2 per day,” said Benson Mpofu Mabhena. Residents also said that there are people with diabetes who need to store their medicine in fridges.